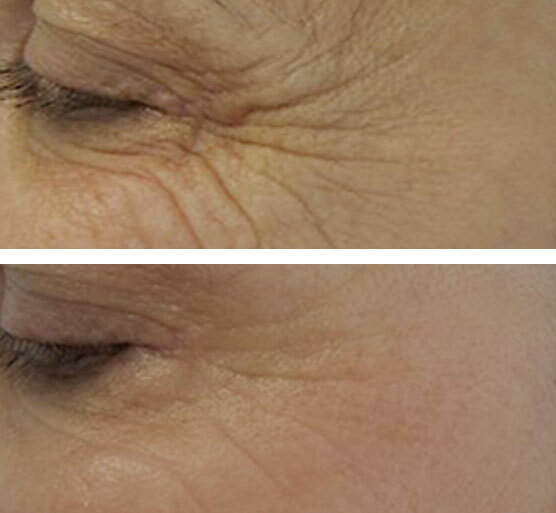 Endosphères Therapy takes care of face skin, to awaken your original beauty. It accelerates the production of youthful substances (collagen, elastin, hyaluronic acid), for a more compact skin. 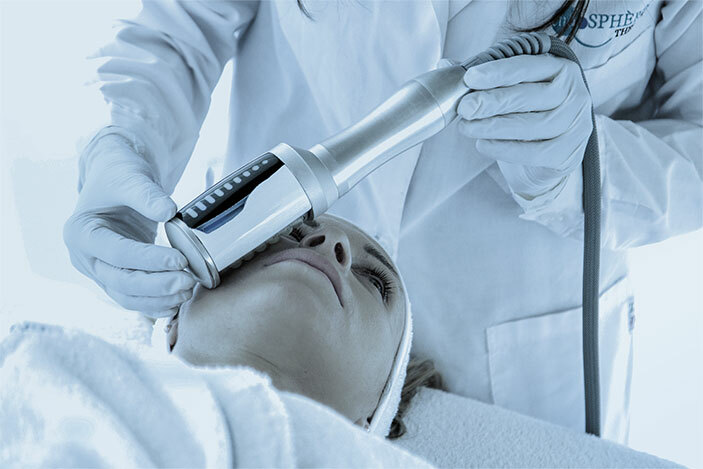 Endosphères Therapy facilitates the remodeling of the tissue and epidermis texture caused by external factors such as sun, stress and smoke; clear results in the restructuring of the dermis in a few sessions (anti-ageing effect, evident rejuvenation, relaxation and toning). A hectic lifestyle, little sleep, smoking and environmental pollution are factors that cause greying and reduce the natural colour of the skin. Endosphères gives your face a more uniform complexion and a more natural appearance. 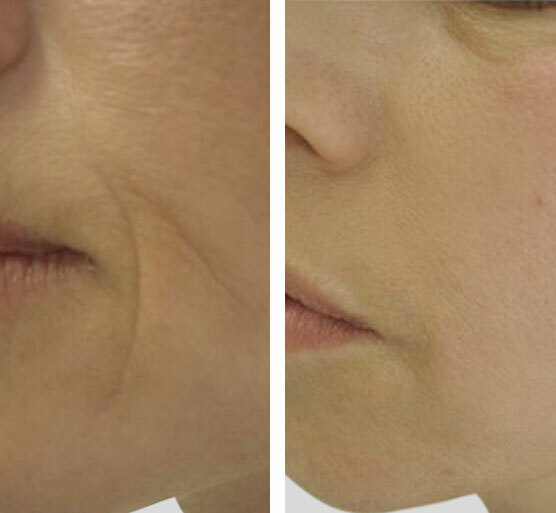 The hyper-contraction of the muscles results in relaxed eyelids, facial wrinkles and the classic crow’s feet. 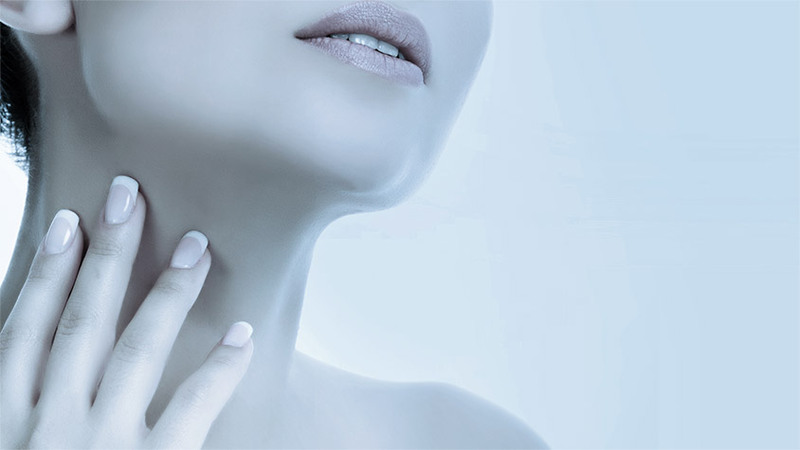 During the Endospères therapy sessions it is possible to notice a decontraction of the hyper-contracted musculature up to the final result: the distension and the toning of these areas of the face. 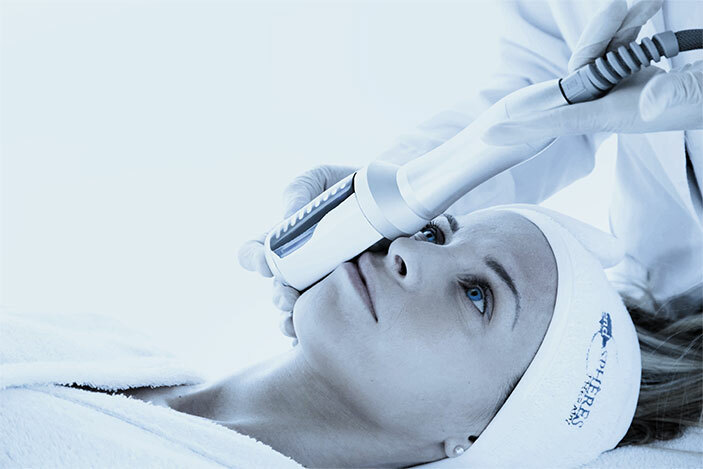 Endosphères Therapy allows the slowing down of the alteration of the muscles and tissue, reaching the improvement of the cutaneous structure of the face, reshaping more problematic areas such as the lips and raising of the cheekbones. Endosphères Therapy is a 100% NON-INVASIVE method with CLINICALLY TESTED RESULTS able to work deeply on the muscles, relaxing and toning the muscles of the face so as to ELIMINATE EXPRESSION WRINKLES and avoid the sagging of the skin. 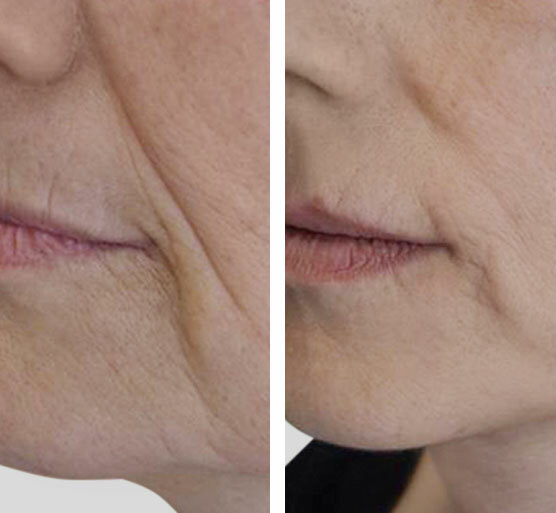 Years of research and experience have led to the birth of Eva Facial, the new high-tech concept for a complete treatment protocol for facial rejuvenation. 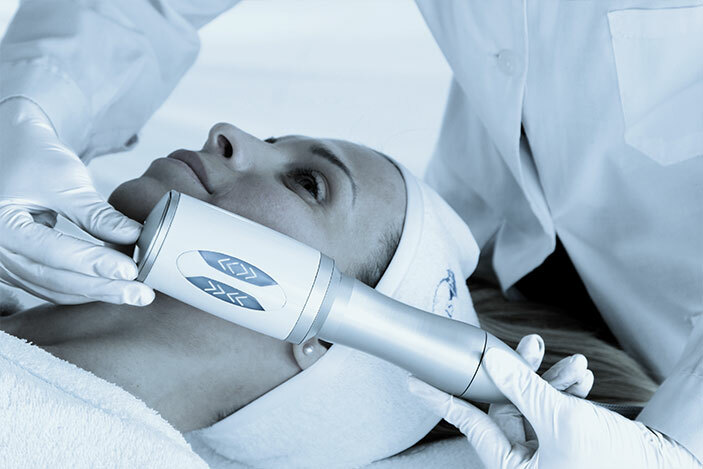 The protocol is divided into THREE PHASES, with a specific consequentiality dictated by a PREPARATION AND STIMULATION OF THE TISSUE that evolves during the treatment and allows to achieve unique results. The device is equipped with THREE HANDPIECES, each with a specific function. EVA is a modular device, with handpieces that perfectly match the complete treatment protocol. 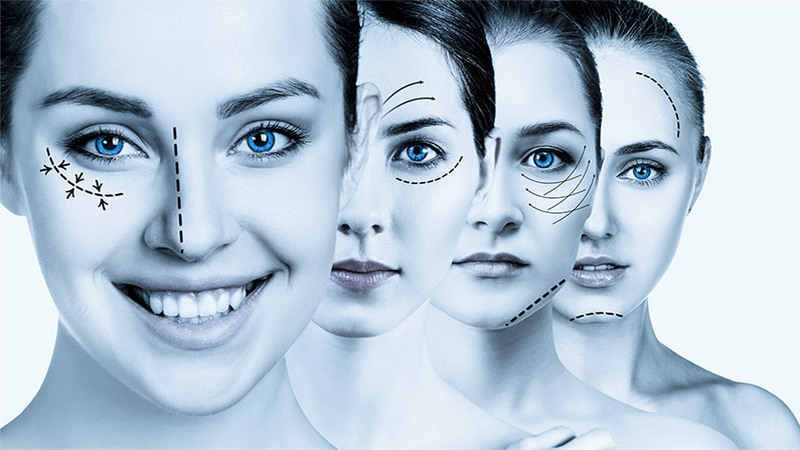 A highly technological and new concept for facial rejuvenation, divided into three phases, each with a specific function to obtain a complete treatment.